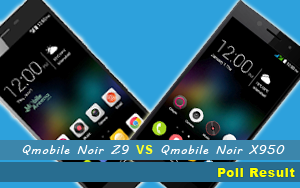 Flagship models of QMobile had always been tough competition between them and same is the condition between the popularity ratio of the QMobile NOIR Z9 and QMoile Noir X950. 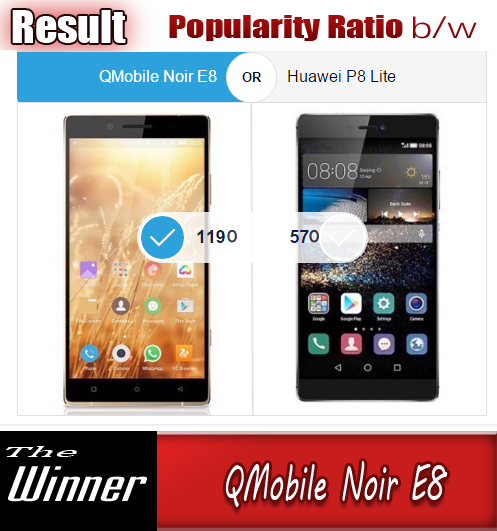 Noir Z9 is slimmest phone in the Noir phones portfolio to the date but amazingly the winner of this competition is not QMobile Noir Z9. 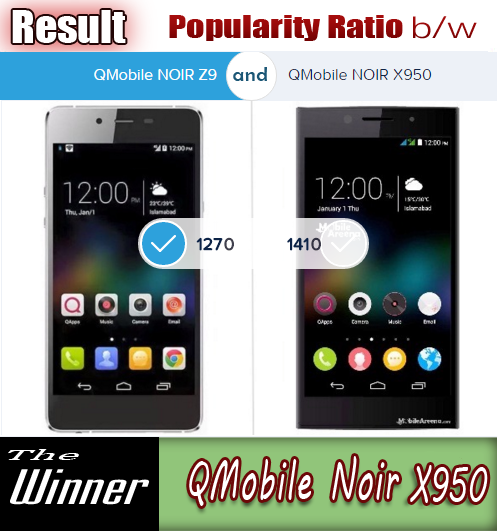 The reasons of the winning of QMobile NOIR X950 are here. 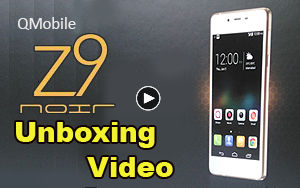 First of all Noir Z9 is very slim so this phone is very much delicate and it is in the contact danger of being broken and damaged whenever you apply a little more force on it. Secondly, the back and front Camera Quality of NOIR X950 is far better than that of NOIR Z9. 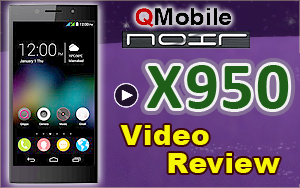 Noir X950 has an awesome view in galley and gives you much more photo editing features. Noir X950 has also a flash light with front camera that helps you take out clear selfies in dark environment. 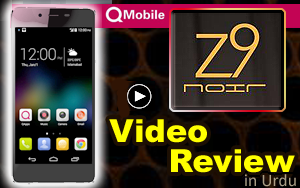 Third factor is that Noir X950 is a Dual-Sim phone whereas the Noir Z9 is single sim phone. So the folk here in Pakistan always prefer a dual-sim phone to keep separate their home contact from their job contacts.